want to launch a channel or broadcast your programme? informationtv is an experienced broadcast television services business, operating on digital satellite (Sky, Freesat), digital terrestrial (Freeview) and online. 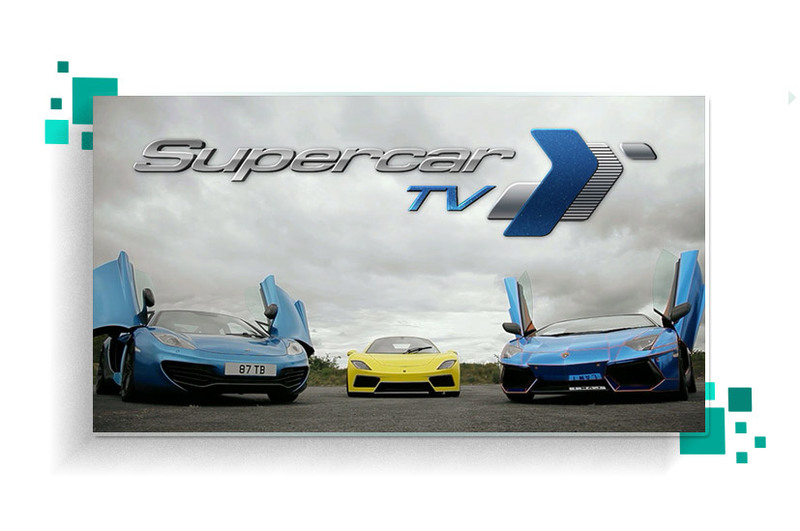 We offer independent advice on all the TV platforms and then execute your services for you. Whether you want to launch a 24/7 channel in the UK or wish to try out your content for a few hours a week, we can guide through the process and recommend you the best options for your project. As we are a broadcaster ourselves, we fully understand the market from a broadcaster’s perspective. Working with the best providers in the UK, we can deliver both satellite and terrestrial capacities and will support you from the first stages of getting your license and channel position, to performing regulatory compliance, scheduling, playout, and advertising sales, all in-house. If you wish to broadcast online we can also provide you with a portal to do so, a live stream of your channel and help you monetise your content. Bookings on showcasetv, our own channel, can be made for as little as 30 minutes of airtime a week and up to several hours a day. We offer guidance through all the technical, delivery and compliance requirements needed to make programmes and series broadcast-ready and can advise on the best way to generate revenue, through advertising and/or sponsorship. 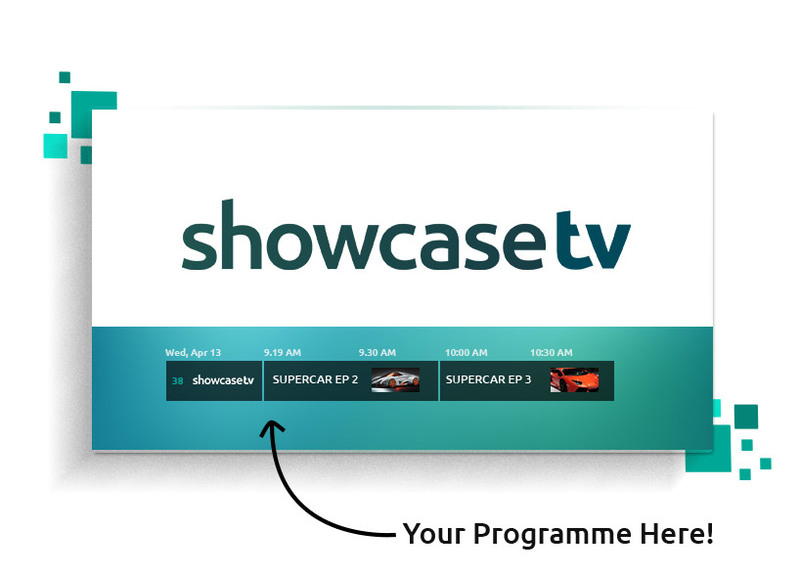 Booking airtime on showcasetv is an affordable way to get your series on the Sky, Freesat and digital Freeview platforms, and to start building your audience. We can help assess the viability of a channel, helping you model the profitability and formatting so that it will make sense to a funder. By introducing you to advertising agencies we can help you make a realistic forecast of revenue. Once you are funded and launched, informationtv will continue to help with the execution of revenue plans as well as the management of processes and subcontractors that will impact your revenue and profit. To broadcast on UK television, you’ll need a specific satellite licence (for Sky or Freesat) or digital licence (for Freeview) from Ofcom. As well as guiding you through the Ofcom application process, we are prepared to act as your front-end compliance expert, managing Ofcom as well as investigations if and when they might arise. To that end, we’ll even offer to train you and your staff on the compliance aspects of your programming, keeping you alerted and on top of any regulatory changes. informationtv is one of the leading advisers in Sky EPG acquisition. If you are looking to secure an EPG (channel position), we’ll explain the options and costs you will need to budget for. We’ll also organise the acquisition of an EPG for your channel, manage the process of launching you on that platform, and help you extend your reach to the target audience as your project develops. We are very proud of our relationship with RT and how it has grown. RT launched in the UK in 2006. Attempting to meet a tight deadline they launched on a Sky channel provided by us, in just three weeks. 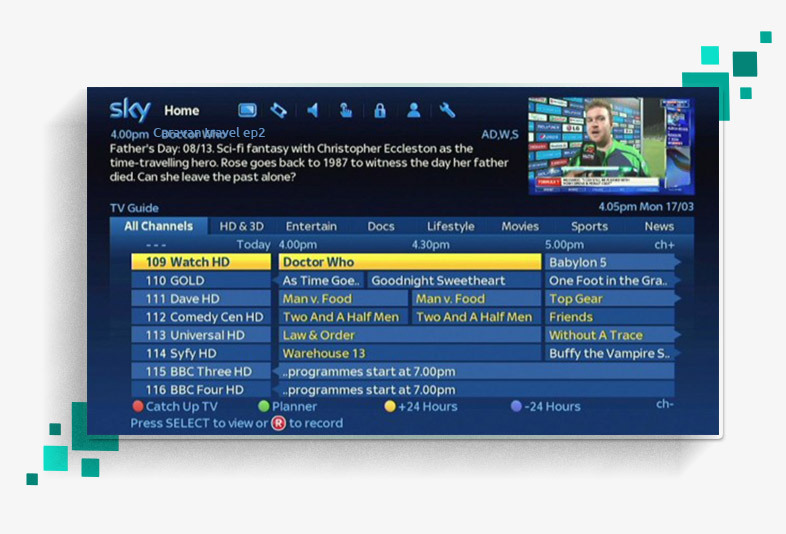 We provided RT with their Sky and Freesat EPG position and managed all the aspects of the communication with Sky and other technical partners required to launch. In 2008, after a great response to the channel in the UK, RT made the decision to also provide their channel on the Freeview platform. informationtv did this for them, building on the hours of broadcast over time until the channel was running 24/7. A specific variant of RT was launched for the UK in 2013 and so informationtv helped arrange the advertising sales partner relationship which is still in place today. In 2014, informationtv launched the RT Documentary service on Connect TV. This provided over 2 million homes access to an IP delivered feed of the RT documentary service via the red button on Freeview. 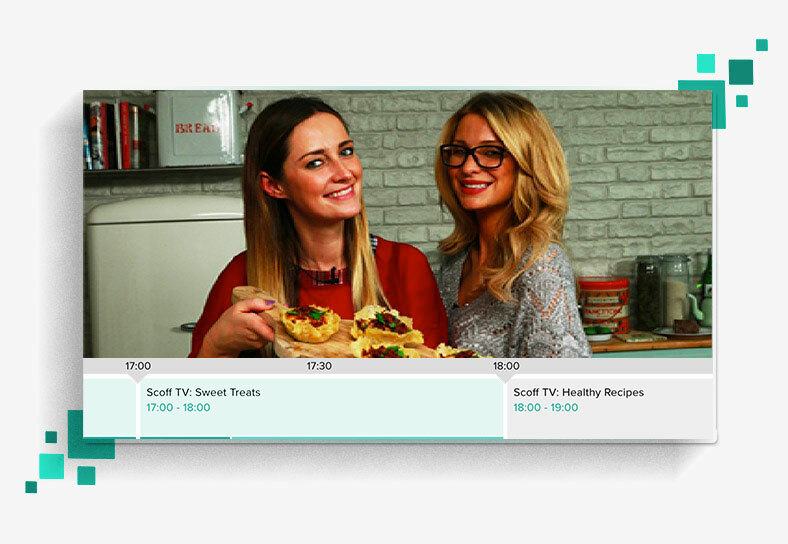 In 2016 we launched RT’s HD channel on Freeview, in addition to the SD variants already available on Freeview and Sky. informationtv launched a dedicated evening sports channel to satisfy the demand of our increasing number of sports rights owning customers. The channel name, Front Runner, was inspired by our first customer, showing Greyhound racing from throughout the UK. The launch of the sports channel was made possible by informationtv’s intimate understanding of the Sky platform that allowed us to deliver a viable channel targeting at a niche television audience. From inception to delivery the channel was launched in less than two months. informationtv provided all the Ofcom licensing and EPG services in-house offering an ideal one stop shop for the broadcasters on the channel. 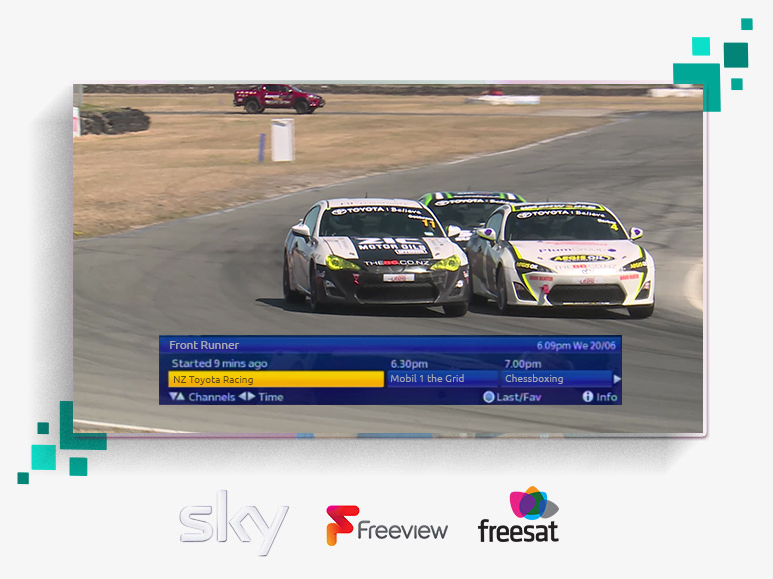 Due to the growing success of Front Runner, in October 2016, it launched as a 24 hour sports channel on Freeview, as well as continuing on Sky and Freesat. Please confirm that you are not a bot by clicking the checkbox.